Apex Legends may be your very first stab at the Battle Royale genre, and if that's the case, your first couple of games are naturally going to be a little overwhelming. In fact, Respawn Entertainment's take on the concept differentiates itself enough to the point where you'll feel like a rookie even after breaking your Fortnite addiction. No matter which camp you fall into, here's a couple of handy tips to give you the advantage when you head back in for your next shot at being number one. Those who have experience in the Battle Royale genre have most likely tuned themselves to tackling terrain very carefully. 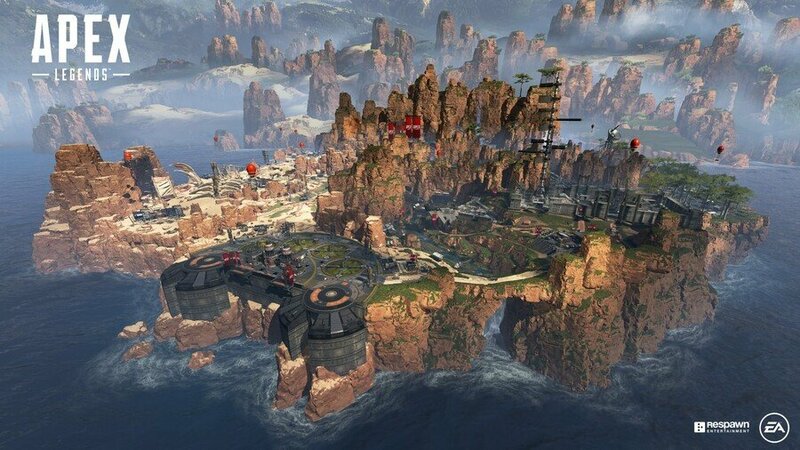 In the majority of other games in the genre, fall damage is suffered when dropping from a great height, but that's not the case in Apex Legends. You can jump off a sheer cliff and land on the ground below without even a scratch. A handy tactical advantage if your opponents are positioned below you. Yeah, we don't know their official title, so we'll go with robotic spider-like creatures. Anyway, occasionally when you come across supply crates, there will be sometimes be these creatures hanging around on the walls and ceilings of the environment. Did you know that you can shoot them and their corpses will product loot? They're even colour coded with the rarity drops to make them easier to notice. 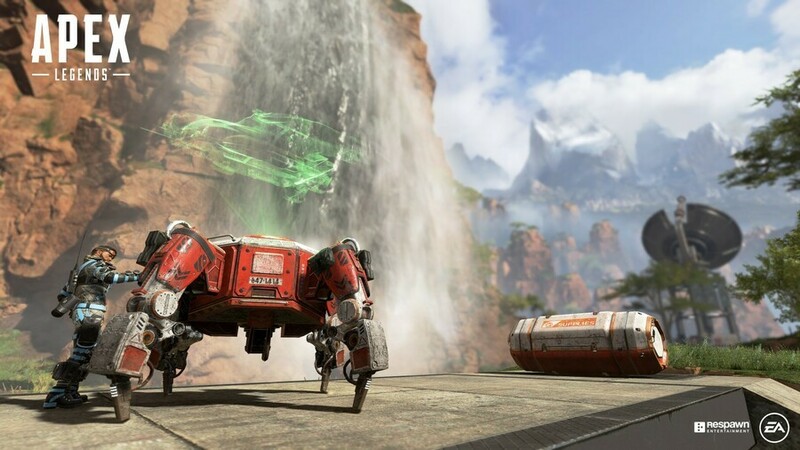 One quality of life update in Apex Legends can be found in attachment management. When you find a new weapon on the ground that you'd like to replace one you already have, the UI will show you which attachments can transfer over to that new gun from the one you're currently holding. This completely eliminates the menu management seen in other Battle Royale titles whereby you would have to remove the attachments from the original weapon and convert them over to the new one all within the confines of a menu. It's neat stuff that streamlines the experience. What's this Knockdown Shield you speak of? Well, when one of your teammates is downed by an opponent, a Knockdown Shield can be used to save their life. Used by holding R2 when downed, a shield will form in front of them that will soak up a certain number of bullets, meaning you have a much greater chance of getting over to your friend in order to revive them. The better the rarity of the shield, the more damage it can take. 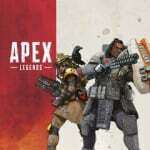 One of Apex Legends' most unique mechanics is the ability to revive your teammates, both when they're downed and out of the match completely. If they're downed, you can simply head over and revive them via a hold of the square button, but if they've been eliminated completely, there's a bit more work to do. Dotted throughout the map are machines that allow you to revive your teammates, if you've picked up the banner on their corpse. Grab them, take them over to a revive machine, and after a number of seconds, they'll respawn from the sky. If you want to stay in the game for a long time, you're going to want to be near one of these at all times. Be warned though, once a particular machine has been used, you can't use that same one again for another set of respawns. As such, you need to be moving to the next one once your squad is back on its feet. It goes without saying that the higher tier of rarity a weapon or item is, the better it will be on the battlefield. The coloured rarity tiers start at white for common, then progress through blue, purple, and finally orange for legendary. Always be on the lookout for higher tiers of gear so that you can swap out and improve your build as the match progresses. You'll be harder to kill and deal far more damage as a result. 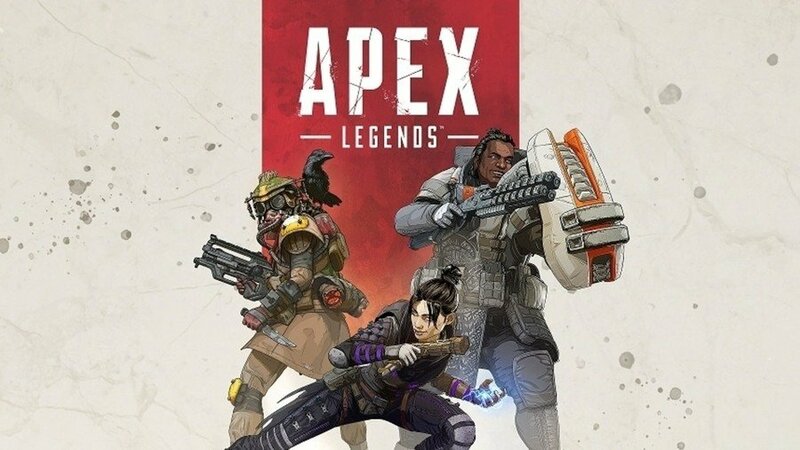 Do you have any other tips for rookie players trying out Apex Legends? Sky dive into the comments below with your own hints. My number one tip would be to make sure that you use R1 to ping enemies that you have spotted it helps massively when you are in the middle of traversing the map and you come across other players. Bloody love this game, Awesome. Having a blast since last night. I hadn't joined the BR craze at any point in time, but this one is sheer fun.